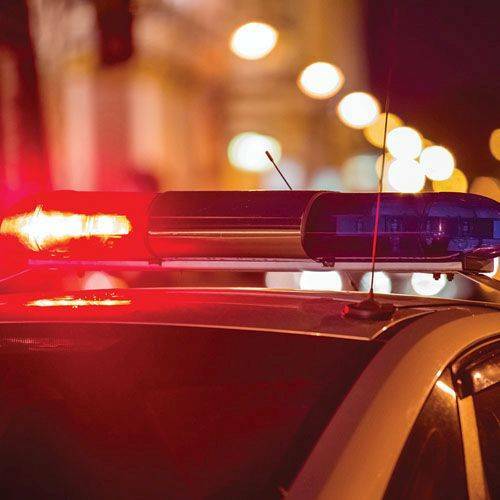 BLUFFTON — Two Findlay residents died of injuries suffered in a two-vehicle traffic accident Sunday evening near Bluffton. According to a statement from the Findlay post of the Ohio State Highway Patrol, the incident occurred at approximately 6:15 p.m. Sunday on Interstate 75 near mile post 143. The report says a 2013 Kia Forte driven by Benjamin Wallen, 25, of Findlay, was traveling southbound on I-75 when his vehicle traveled off the left side of the roadway, crossed the median and was struck by a semi tractor-trailer rig driven by Martin Sparks, 64, of Fayetteville. Wallen, who was wearing his seat belt, was ejected from his vehicle. A rear-seat passenger, Amelia Adams, 30, of Findlay, was not wearing a seat belt and was was ejected from the vehicle. A front seat passenger, a 14-year-old male, was wearing his seat belt and survived. Wallen and Adams were pronounced dead at the scene by Bluffton EMS. The 14-year-old was taken from the scene by Bluffton EMS and was then transported to Toledo St. Vincent’s Hospital for treatment of non-life threatening injuries. Traffic was affected on I-75 in both directions for two and a half hours. The crash remains under investigation.